You can do better than canned olives and shredded cheese. 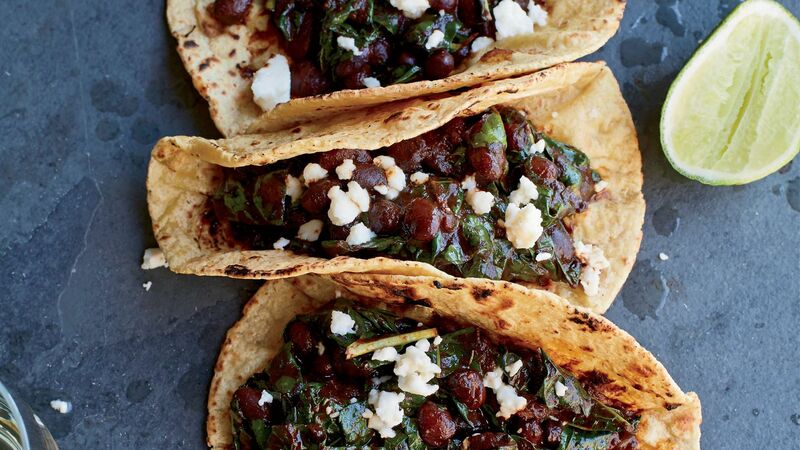 Tender, earthy kale is delicious in meaty tacos like Alex Stupak's green chorizo recipe or as the hearty base for vegetarian tacos like these ones stuffed with black beans and queso fresco. 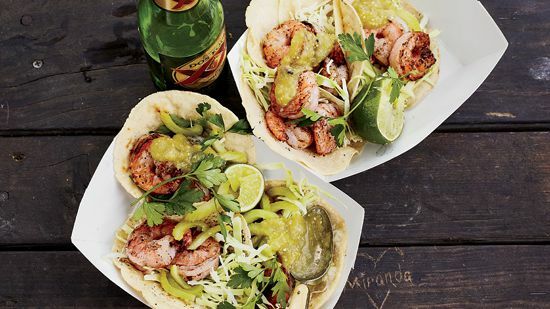 Crunchy, refreshing celery is the perfect addition to seafood tacos like these ones filled with shrimp. Don’t knock it until you try it! 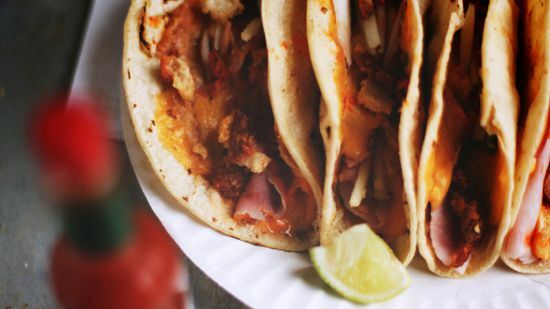 Chewy beef jerky is a fun taco filling, especially when it’s paired with other gas station-ready ingredients like the American cheese, pork rinds and sliced ham in Roy Choi’s unorthodox tacos. 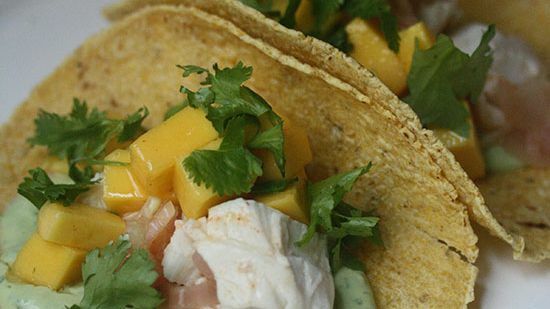 Sweet, fresh mango gives tacos like these fish-filled ones a bright, fruity punch. 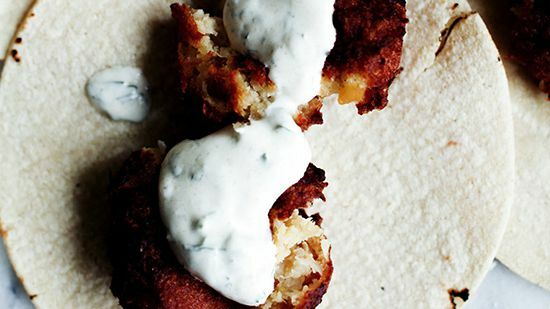 Middle East-meets-Mexican when you fill tacos with crispy falafel. 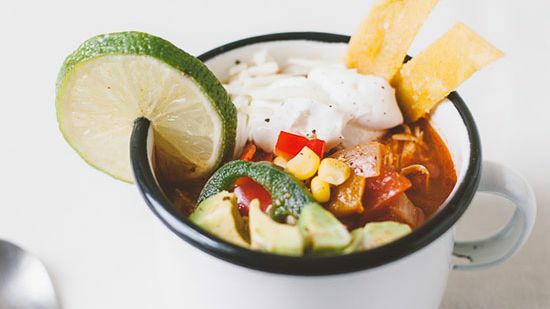 Try it in this recipe. 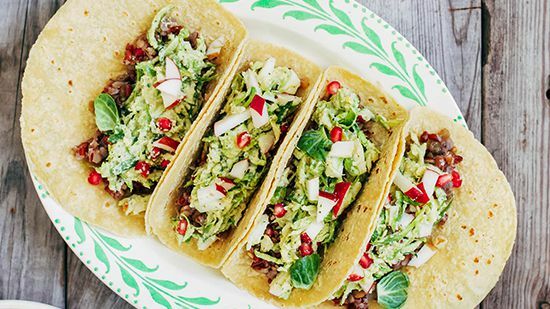 Try topping vegetarian tacos with a crunchy, refreshing brussels sprouts slaw. For extra-fresh fish tacos, don’t light the grill. 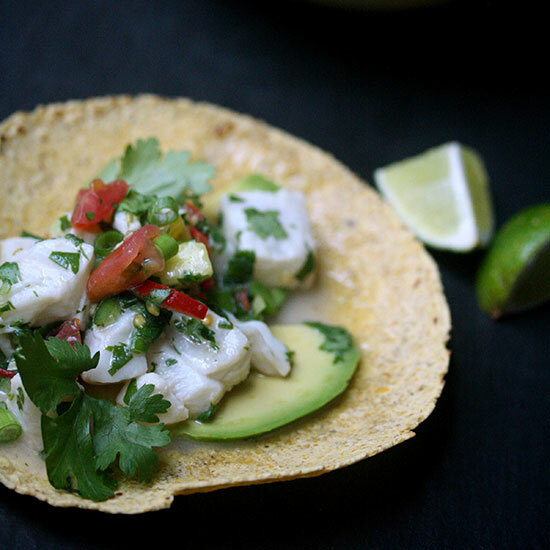 Instead, fill tacos with citrusy, marinated ceviche. This recipe calls for striped bass or any other kind of firm white fish.